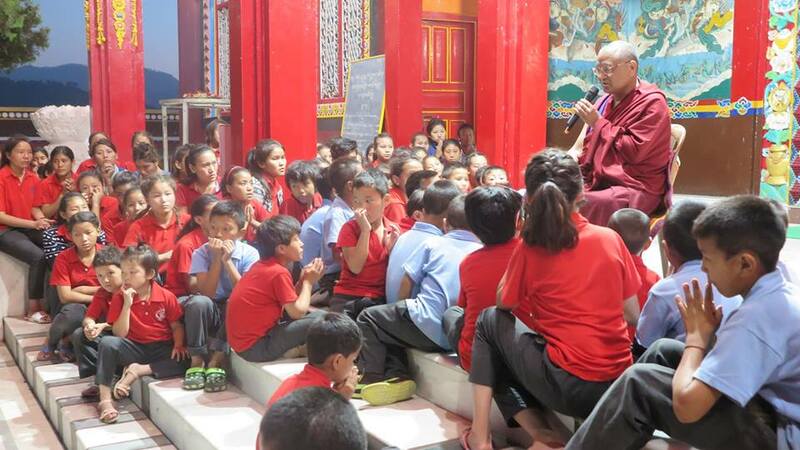 HE Menri Lopon Rinpoche talks with young students at Menri Monastery in Dolanji, India. Posted on October 31, 2017, in Tibetan Lamas, Uncategorized. Bookmark the permalink. Leave a comment.